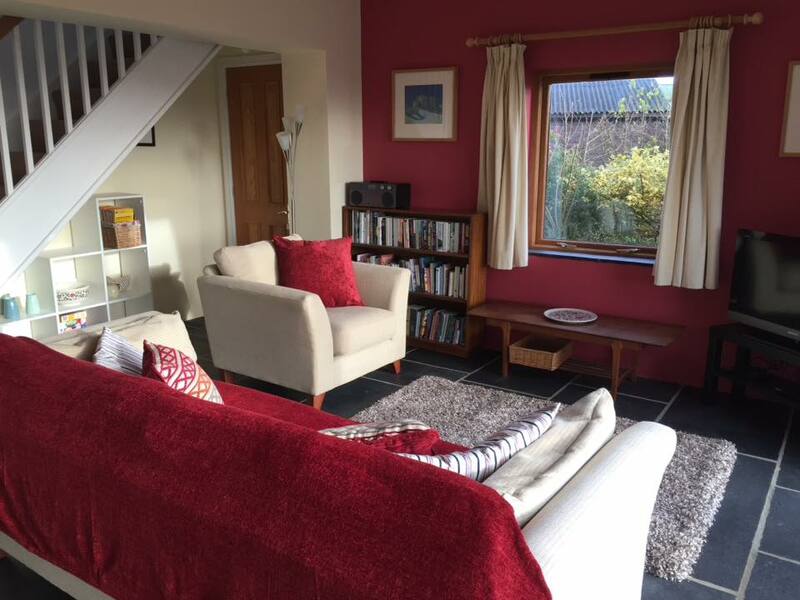 Relax and get away from your busy daily life with a break at Tipperthwaite Barn. 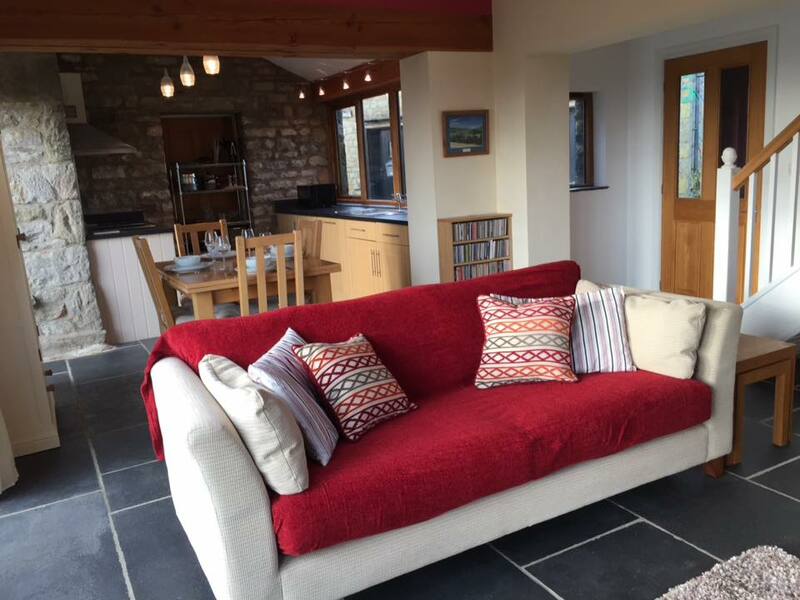 A stunning 2 bedroom holiday cottage situated just outside the picturesque village of Giggleswick. 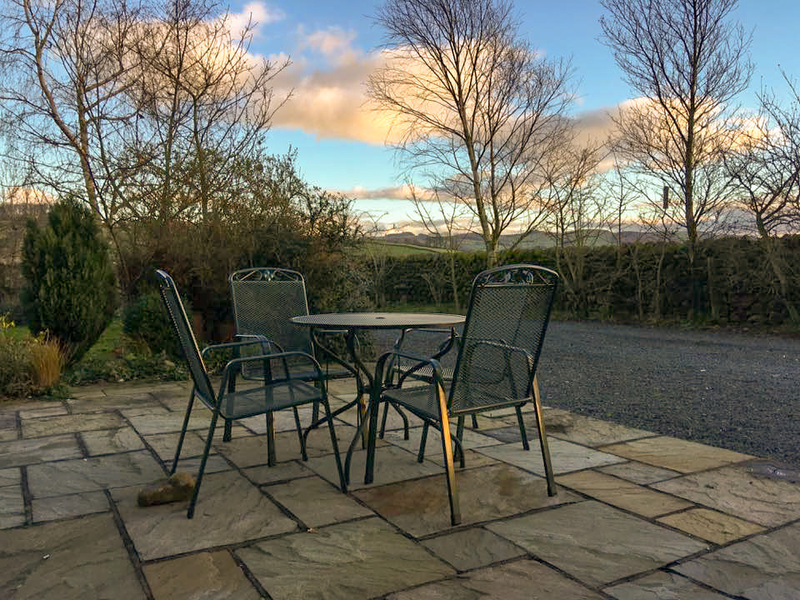 Boasting jaw-dropping views of the Yorkshire Dales, we’re dog and even horse-friendly with stables and other facilities available for your horse to utilise. 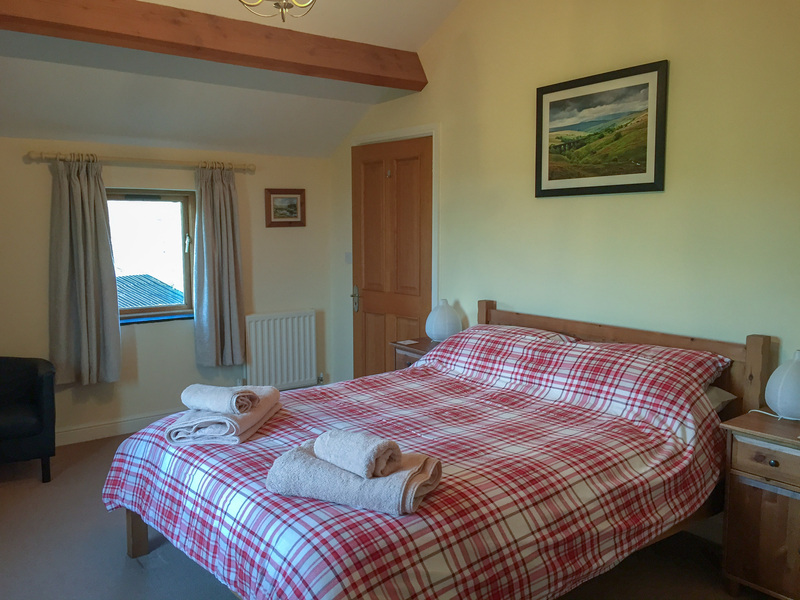 We’re not just another holiday let, Tipperthwaite Barn truly is your home away from home. Are you a rider planning your holiday but don’t want to leave your horse behind? With a stay at Tipperthwaite Barn, your horse can come on holiday too! We offer DIY livery available in 3 loose boxes and there is a secure tack/feed room. We provide mucking out tools, buckets and there is hose with a wash down area. You are welcome to use the outdoor school and there is access to miles of bridleways, green lanes and quiet country roads from the doorstep. Additionally, it’s only a short box-hop to Pennine Bridleway, the Settle Loop, Craven Country Ride and Gisburn Forest! 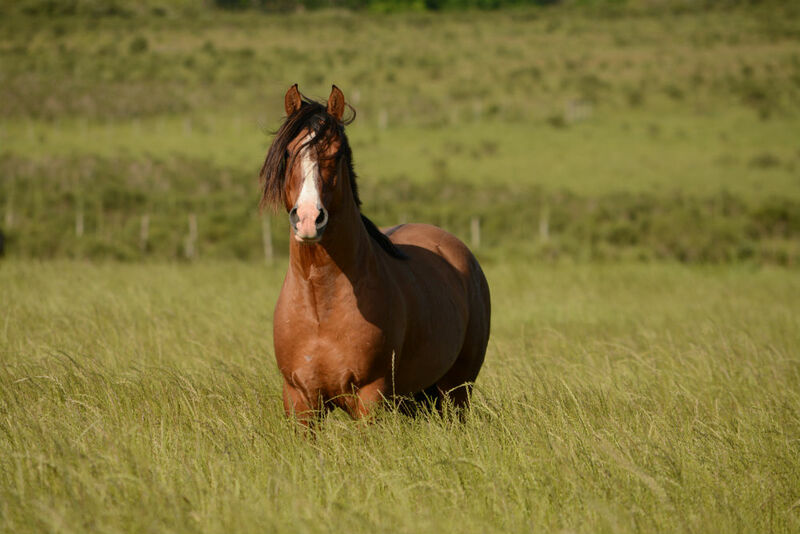 If you’d like to bring your horse along for the duration of your stay, please contact us directly by clicking the button below. Dogs need a holiday too! As dog owners ourselves we understand that your dog is part of the family so there’s no need to leave your four-legged friend behind. You’ll find plenty of local walks to enjoy and if we don’t have livestock in our next door field, you are welcome to exercise your dog there too. 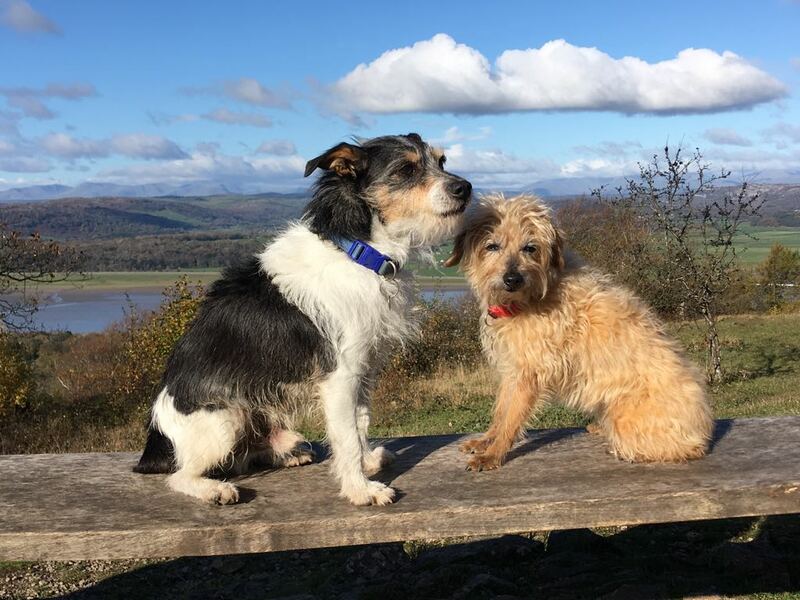 We would be happy to advise you on the many local dog-friendly pubs, cafes and attractions. We provide dog bowls and mat, spare leads, dog waste bags and bin, outside tap for washing those muddy paws, dog towels and many other little things that make life for you and your dog easier. 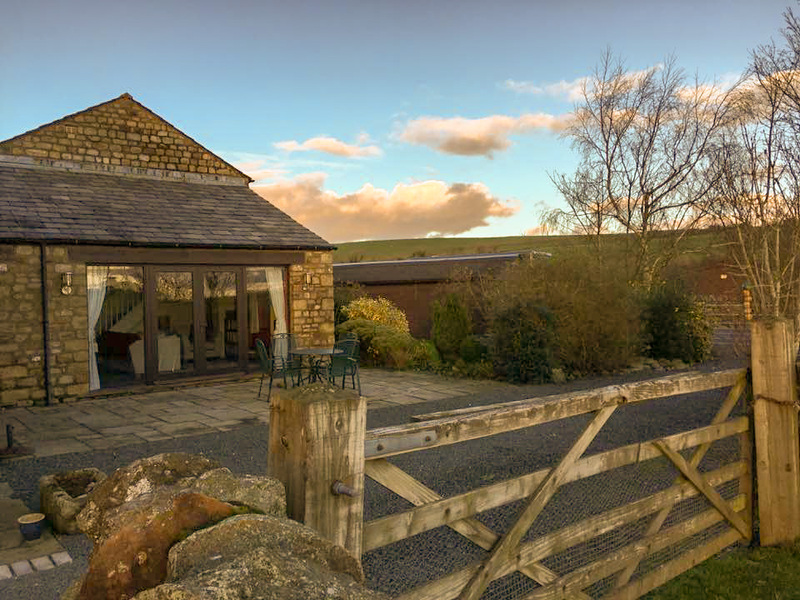 Tipperthwaite Barn is situated just outside the beautiful village of Giggleswick and in the world-renowned Yorkshire Dales. Famous for its idyllic countryside and amazing walks, it’s easy to see why it’s a great place to get away from the stresses of everyday life and enjoy the breathtaking scenery and calming atmosphere.